It’s that time of year again! Shopbop is having their friends and family sale, and for the next two days you can save 25% off your purchase! This is HUGE because a lot of these brands hardly ever go on sale, so I always pick up my wish list items during this sale. Use code INTHEFAM25 at checkout, and save big on your favorite items. Oh, and since there are so many to chose from, I’ve shared my favorites below. 🙂 Happy Shopping! 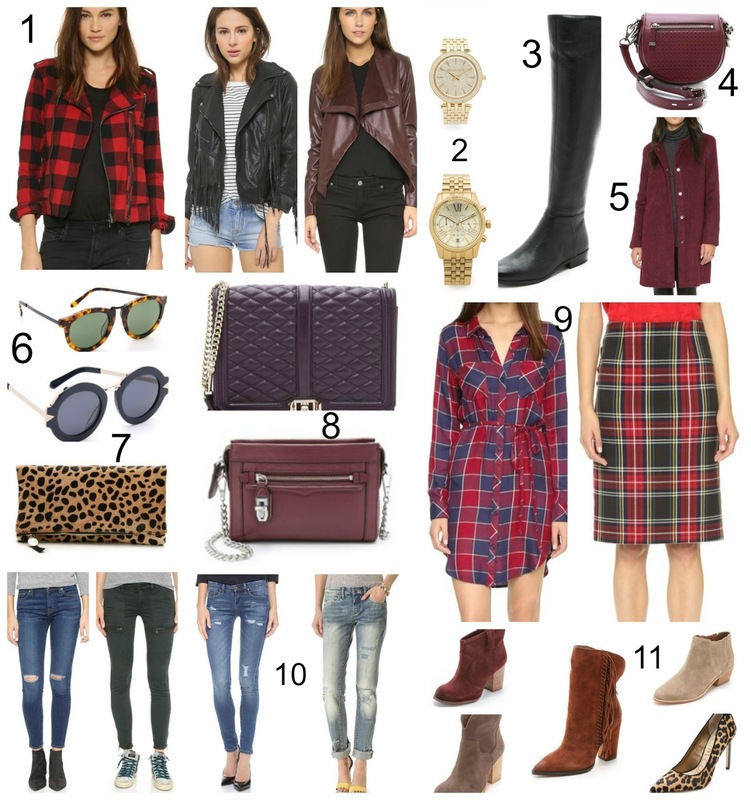 Next Post A sleeveless Trench Coat and $500 Nordstrom Giveaway! Lovely items! I love all the plaid. I LOVE this look!! SO pretty!